There are plenty of recipes on our blog, available for free. And always will be. But we’ve recently realized the amount might be overwhelming for some. Especially for those aiming at a specific goal who might find it difficult to pick suitable recipes. So we’ve put together neat packages that reflect a specific goal’s requirements. Extra boost, bluntly put, is about gently nudging you towards accomplishment. Sharing our recipes is the least we can do to help people become vegetarian. But sometimes it might not be enough. As trivial as cutting out meat seems, it often takes a great deal of effort to stick with the decision. 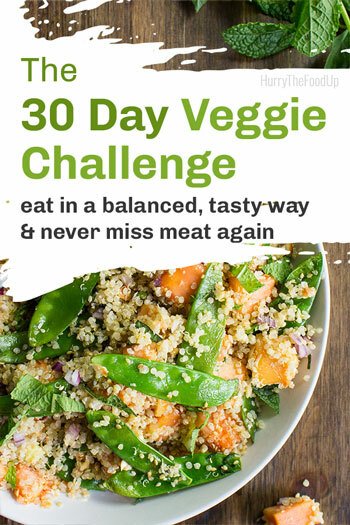 One step further — go vegan! Is veganism making eyes at you, and you've been ogling back? 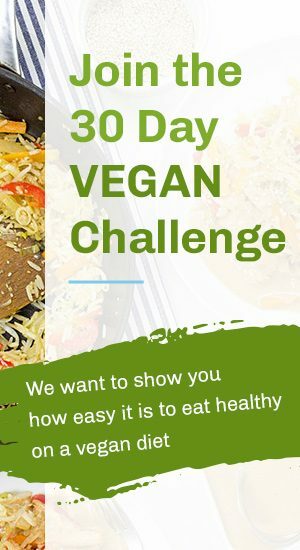 The 30 Day Vegan Challenge is your chance to try going vegan in a safe and enjoyable environment with full support from us. 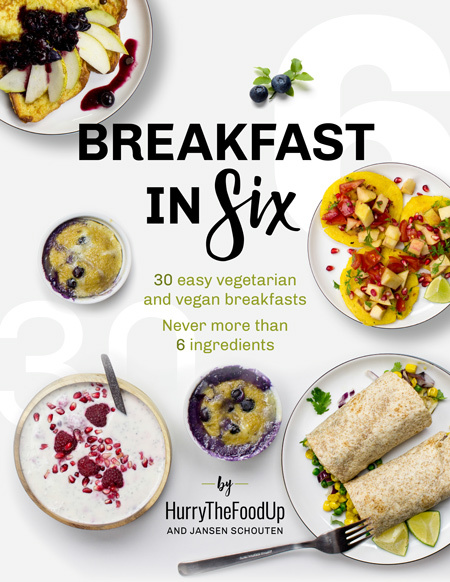 Go vegan with us for a month and cook up some excellent vegan recipes that go way beyond ‘leaving out the cheese’. We love cooking – as long as it’s quick & convenient. Are you in? Great! We have a bunch of recipes that were made exactly to fit that approach. Oh, and you won’t find those anywhere on the blog, only in the cookbook below. 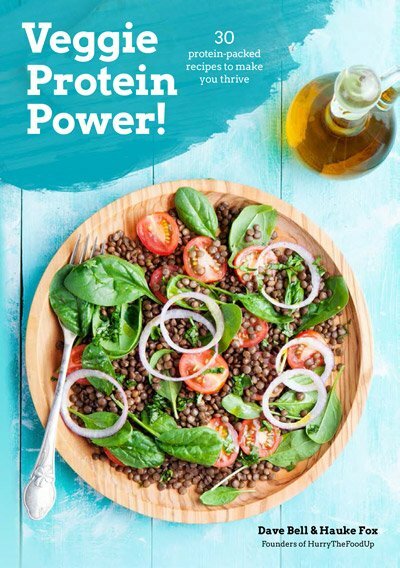 Since we’re generally quite active and conscious of our body’s needs, we do care about getting enough protein and other nutrients. To address this important issue, we’ve compiled an array of recipes that solve the problem. They’re delicious, too! 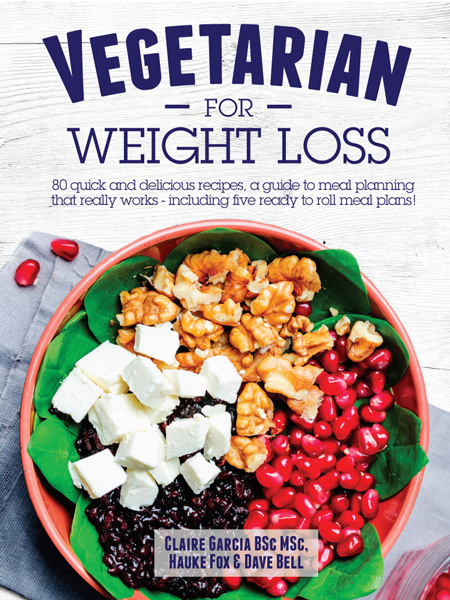 Does the vegetarian diet work when it comes to weight loss? It can, certainly. But we believe that consistency, and not any specific ingredient, does the magic. Our approach is focused on losing weight by changing long-term habits rather than trying to get beach body ready as quickly as possible.